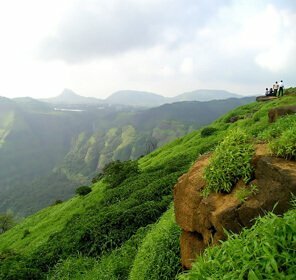 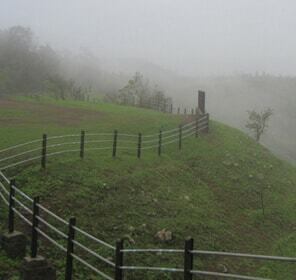 When you think of popular hill station near Mumbai, the Gagan Bavda Hill station is bound to strike your mind. 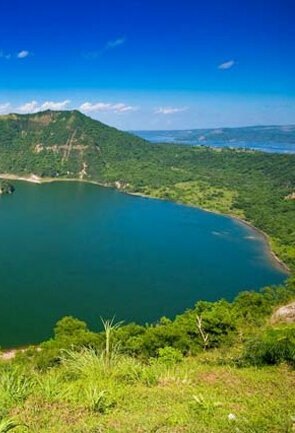 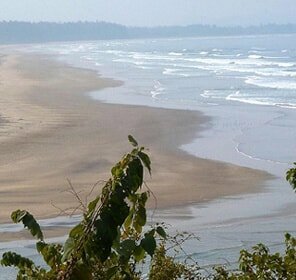 Planning weekend getaways to this location is a perfect choice for nature sightseeing. 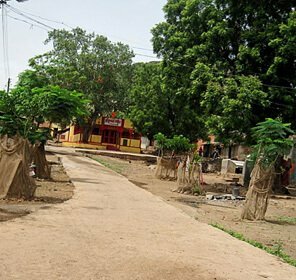 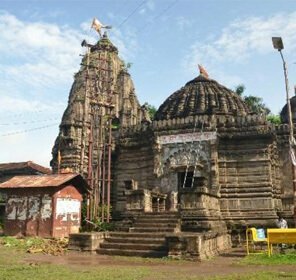 Gagan Bavda is a town situated in the Kolkapur district of Maharashtra. 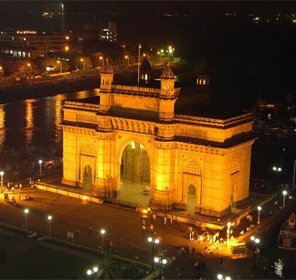 This has recently become one of the favorite shooting spots for the filmmakers owing its beauty and location. 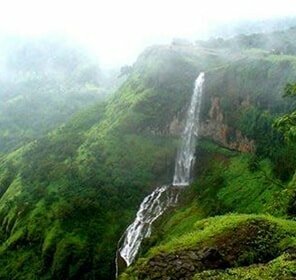 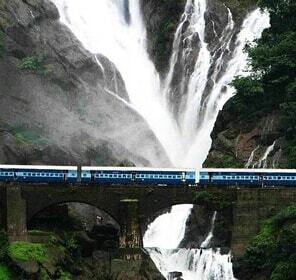 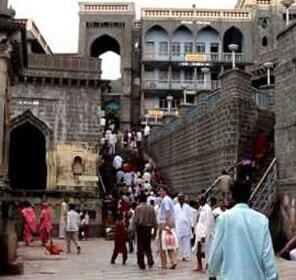 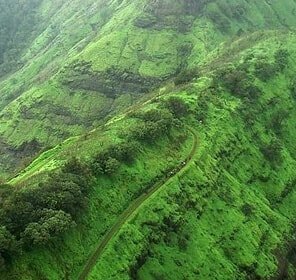 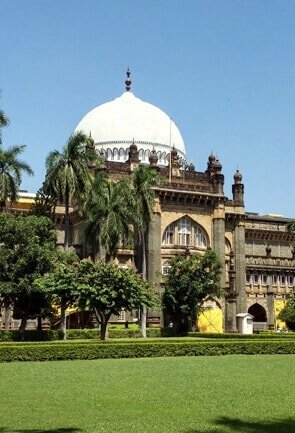 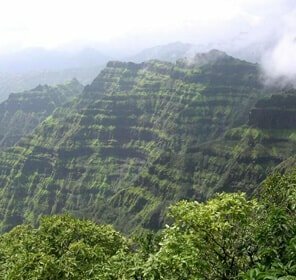 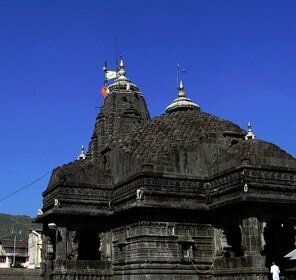 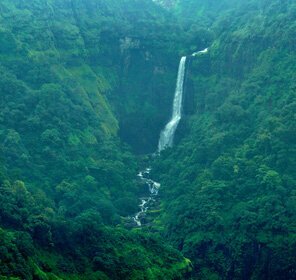 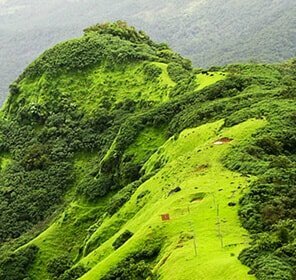 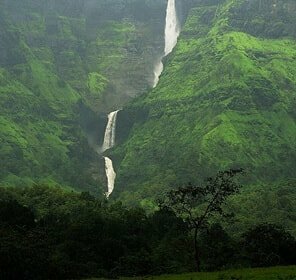 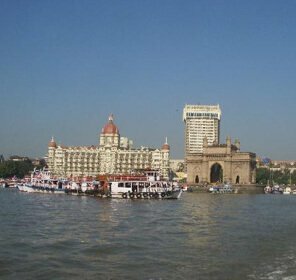 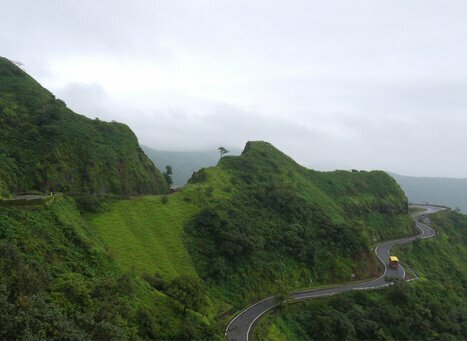 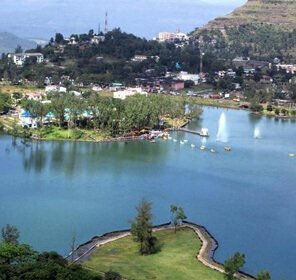 It is also called the most beautiful hill stations in Maharashtra and thus is a popular travel destination as well. 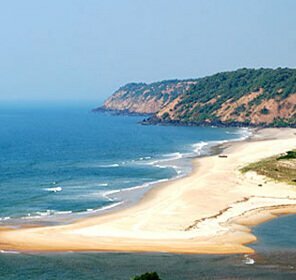 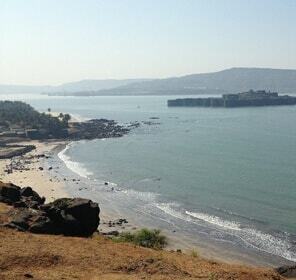 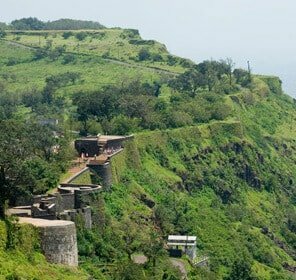 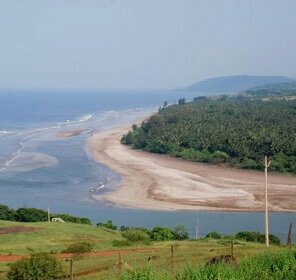 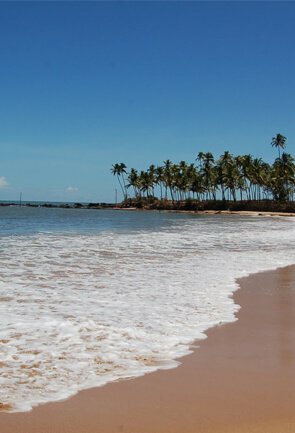 The place offers an amazing view of the Konkan coast and the greenery spread all over. 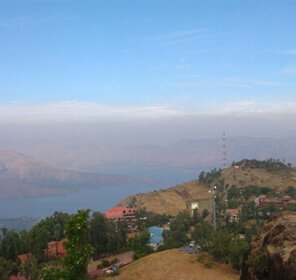 Tourism to this hill station offers number things to do while on vacations here. 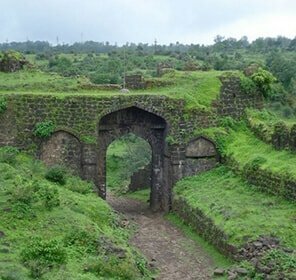 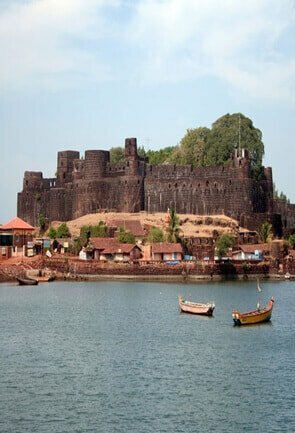 Visitors can indulge in trekking activities and reach the Gagangad fort located near the town. 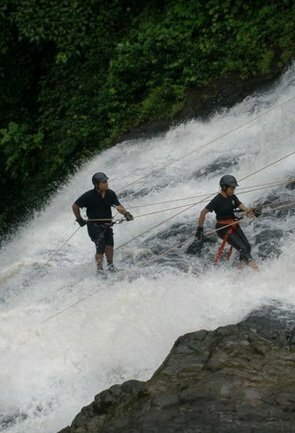 This adds an adventurous tint to the tour and gives some enjoyable moments to the tourists. 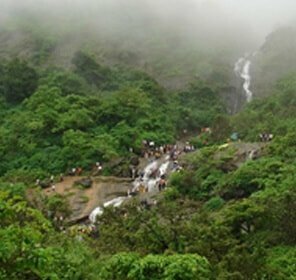 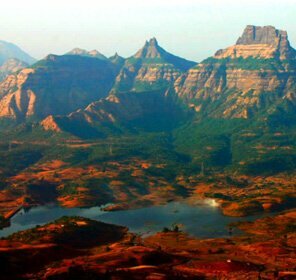 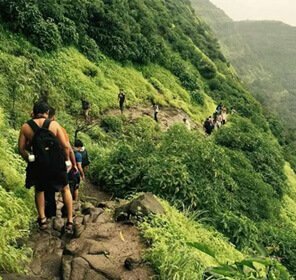 Trekking can also be experienced while visiting the places like Mudagad and Shivgad. 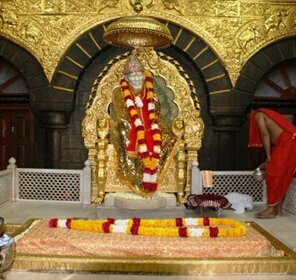 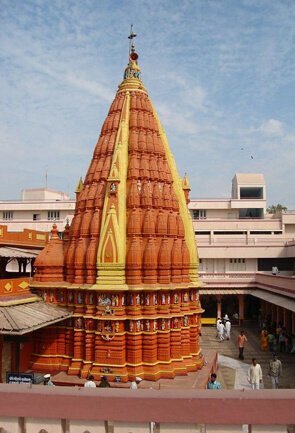 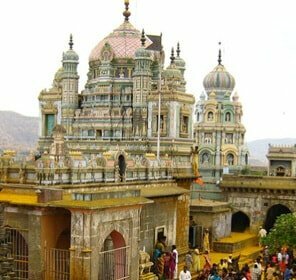 Another must visit place here is the Mutt of Shree Gagangiri Maharaj. 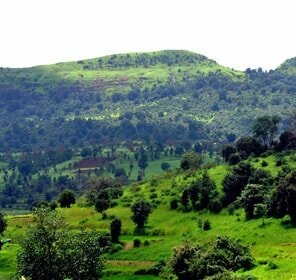 One can explore here the high hills of the Sahaydris and dense forests surrounding the mutt. 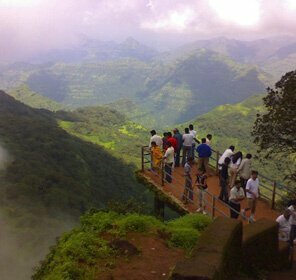 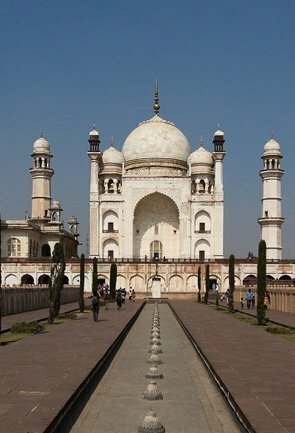 Travelers visit here to take the blessings of the Maharaj and enjoy the sight of the beautiful valleys. 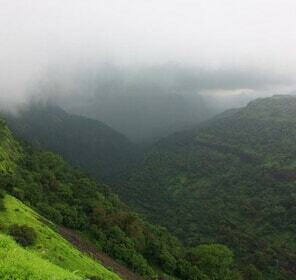 Photography is a must in this place to capture nature’s beauty at its best. 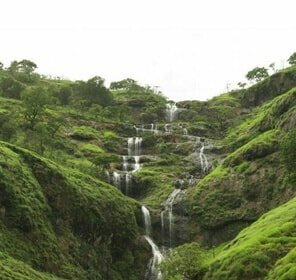 About 10km from Gagan Bavda is a village named Palsambe which is also to be counted among the top places to see here. 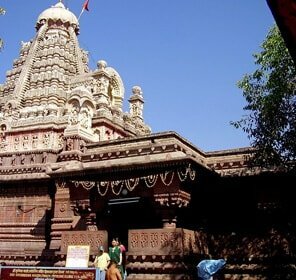 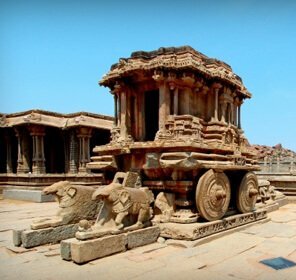 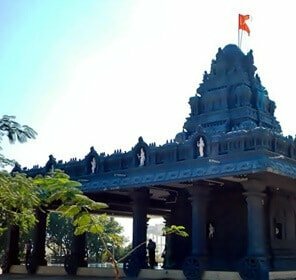 Tourist activities here include visiting the various temples in the village which are not only beautiful but also a little perplexing because of the fact that there are no idols of any Gods and Goddesses in these temples. 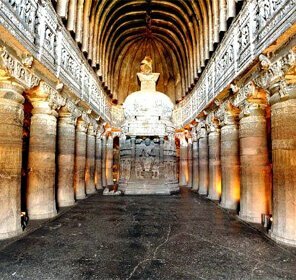 Near the temples is a huge cave with a ‘shivling’ at the centre of the cave. 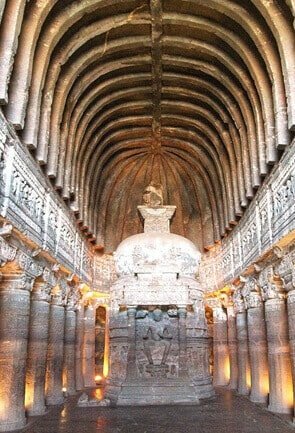 There are beautiful carvings of shivlingas as well on the walls of the cave. 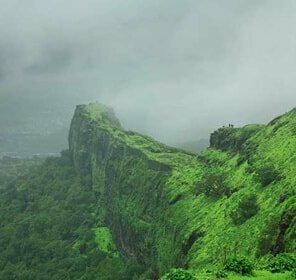 The scenic beauty of the place is best enjoyed during the monsoons when the cloudy sky and the rain water show us a new picture of the town. 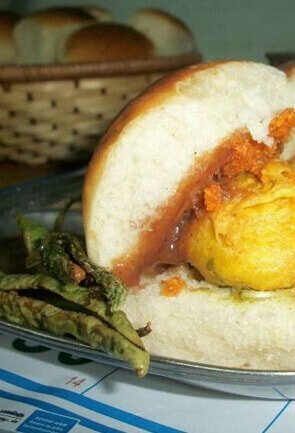 You have to enjoy this season with a steaming cup of coffee accompanied by some tasty hot pakodas. 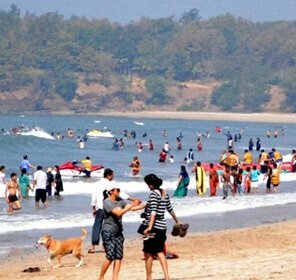 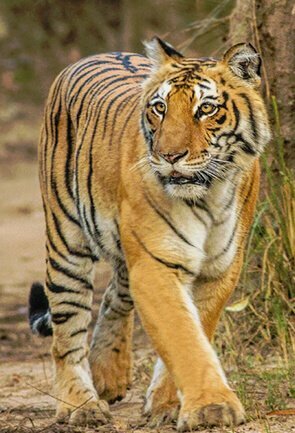 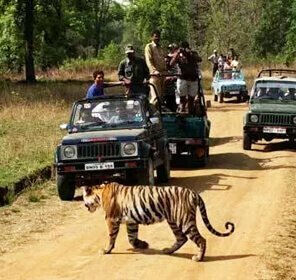 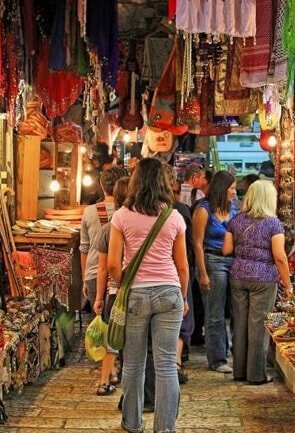 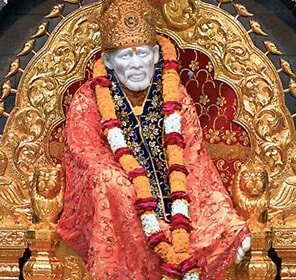 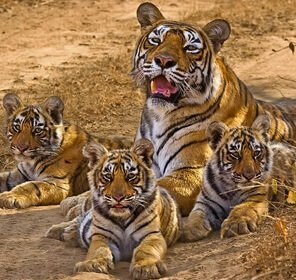 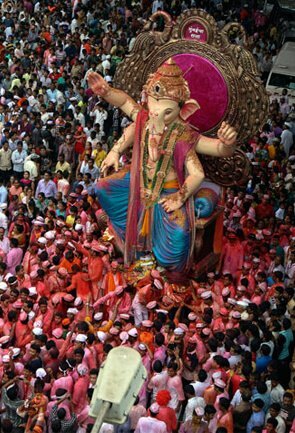 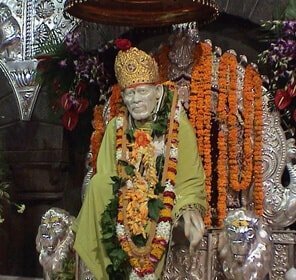 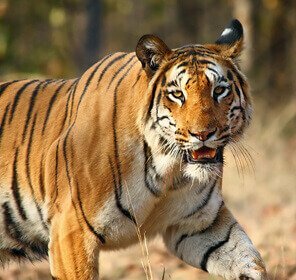 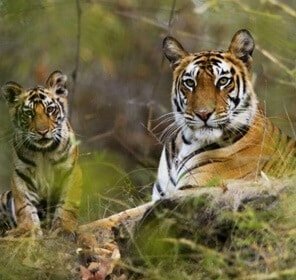 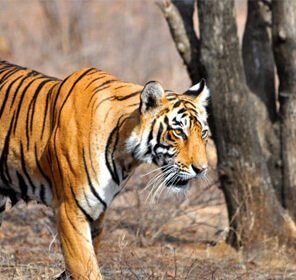 Planning for holidays here during the month of December is also not bad idea as during this time tourists can enjoy the big fair organized on Datta Jayanti. 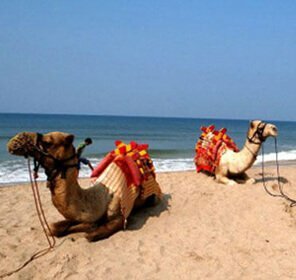 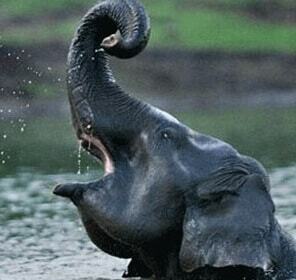 Various camps are also organized here for the tourists to spice up their vacations. 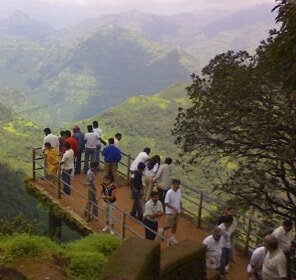 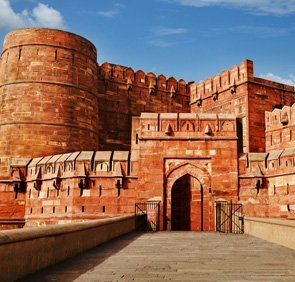 It is a travel destination packed up with adventure, excitement and mesmerizing scenic ambience. 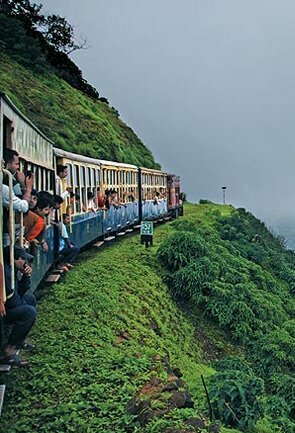 It has a suitable transport connectivity and also there are many accommodations available for the travelers.